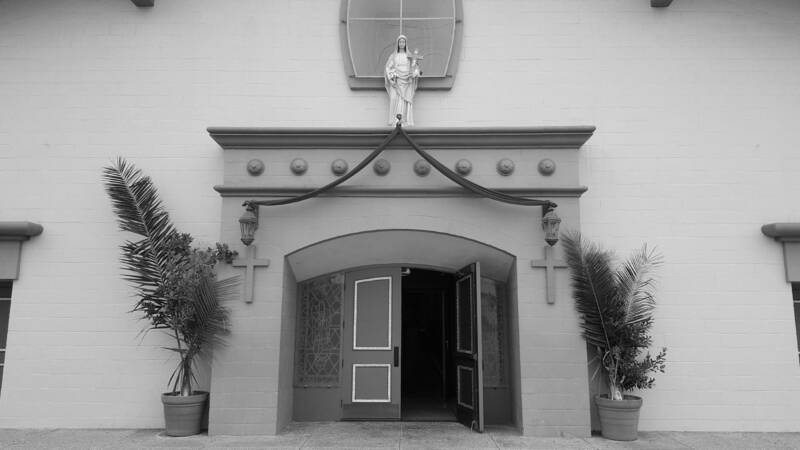 Father Herve M. Trebaol, a native Angeleno, was the founding pastor of the parish named for the young saint Mariana, who died in 1645 at the age of 26 in Ecuador. He served the parish for twenty-one years, building the church and the school. He died in 1971 at the age of 69. He was an Army chaplain during World War II. Monsignor Matthew Kelly, another native Angeleno, headed the parish for five years, followed by Father Gerald Maechler, also of Los Angeles. They both died in 2002. From 1981 to 1993, St. Mariana was led by pastor Father H. Gerald McSorley of County Tyrone, Ireland. Father McSorley was first assigned here following his ordination in 1964 and returned as pastor in 1981. Father Fernando Iglesias became pastor in 1993 and served for 10 years until his retirement. Father David Gallardo, of Santa Monica, was named administrator in 2003 and pastor in 2004. He served as pastor until June 2015. Father Lazaro “Larry” Revilla was named administrator in 2015. Father Revilla was born in the Philippines but raised in the South Bay of Los Angeles County. Similar to Father McSorley, Father Revilla was named pastor to the church of his first assignment upon ordination. Father Revilla was appointed pastor in July 2016.